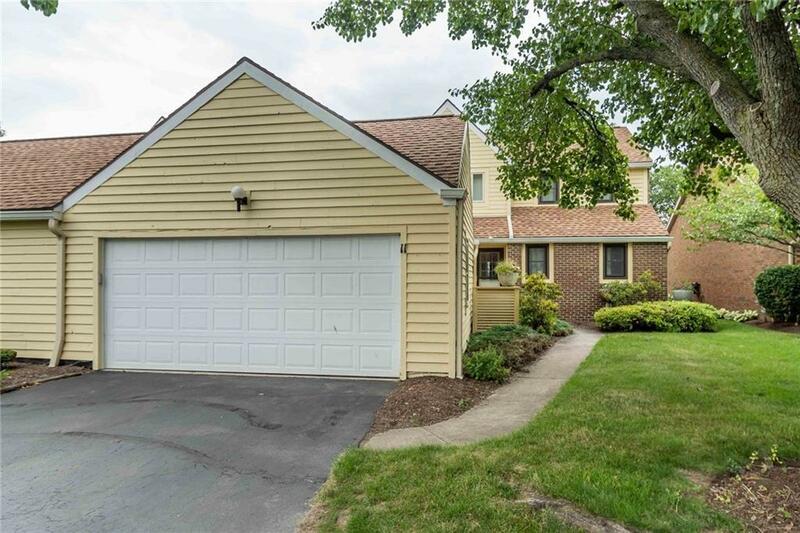 Canandaigua Lakefront Community townhouse! New & attractive asking price of $280,000.00! Located on the water! Towne Harbour Island amenities including: lakefront sandy beach with gas fire-pit, sitting area with chairs, your own boat slip with direct access to Lake! Sought after floor plan offering a spacious 1st floor master suite with enclosed sun-room, eat-in kitchen with pantry & sliding glass door to front deck, living room with wood burning fireplace & 2-story ceiling, formal dining room, enclosed porch/morning morning room with direct access to backyard & boat channel/slip, second floor balcony with water view off of guest bedroom, second floor laundry, second floor walk-in storage area & 2-car garage. Conveniently located to all Canandaigua & the Finger Lakes have to offer! Directions To Property: Starting From Route 332 Into Canandaigua To South Main Street, Turn Onto Parrish Street, Then Left Onto West Lake Road. Turn Left Into Holiday Harbour And Follow Straight Into Towne Harbour Island. 11 Is Straight Ahead On The Left!